Back in May, Pro:Direct teased a collaboration that made every cricketer sit up straight and scroll back through their feed. 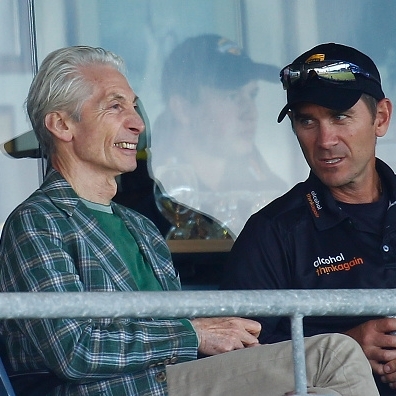 Gray-Nicolls and The Rolling Stones were teaming up to produce a limited run of 'Legend' cricket bats featuring THAT iconic tongue. Three months on, the global cricket retailer has opened its doors to the public and made the Limited Edition 'Rolling Stones Legend' cricket bat available to buy. The one-off collection includes two premier Gray-Nicolls bats, the first being the ‘Legend’ with laser-etched branding and made from the finest grade 1 unbleached English willow, the premium 1% of available willow. Best of the best. Only 10 have been made and all come in an incredible guitar-inspired hard collectors case. This will set you back a meagre £1500...doubt we'll see anyone taking their guard at the crease with one of these. If you don't have that kind of money, the collaboration also features a ‘Players’ edition. A lower price but still with the traditional look that features the signature Rolling Stones graphics and laser-etching. With only 25 manufactured, these will still be super-limited and cost you £425. The Stones aren't strangers to the sport. 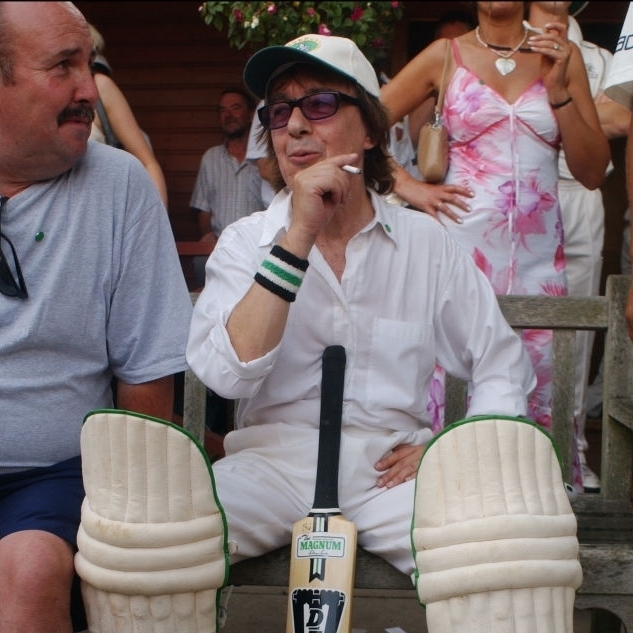 Mick Jagger and Charlie Watt make the odd appearance when England are playing a Test Match, and Bill Wyman has been known to turn his arm over. Jagger has also recently pledged a generous £10,000 for every 50 scored by a batsman in the final Test between England v India, and huge £20,000 if a century is hit or a a bowler claims a 5-fer. Their love for the sport is widely known and this collaboration is more than just a PR stunt. It's a dream come true for one of the biggest rock and roll bands on the planet. The collaboration itself is one of the biggest in cricket history and is a landmark moment as the sport continues to dive into subcultures outside of the game to attract bigger crowds and new audiences. We've already seen the Cricket World Cup call upon urban poets to market the tournament, along with adidas introducing sneaker technology into their spikes. Now Gray-Nicolls and Pro:Direct have raised the bar. You don't get much bigger than the Rolling ******* Stones. If you've got £1500 lying around and fancy one of the rarest cricket bats in the world, shop the Legend Gray-Nicholls x Rolling Stones cricket bat here. If you've only got a third of that and still want a piece of history to show off to your mates, click here.